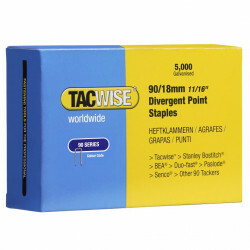 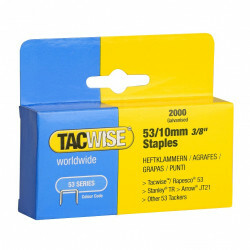 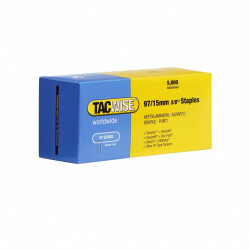 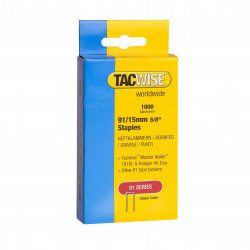 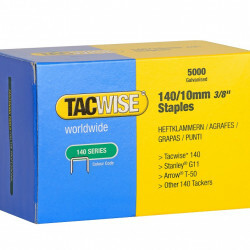 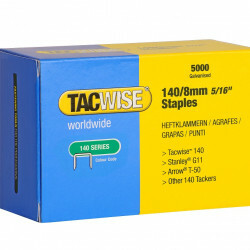 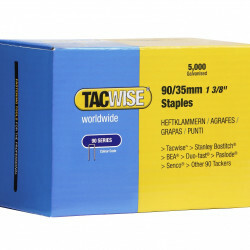 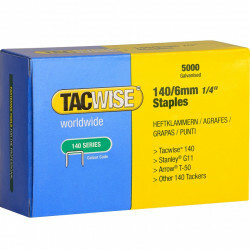 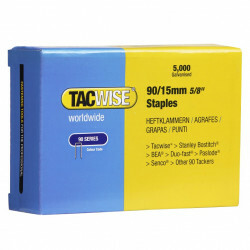 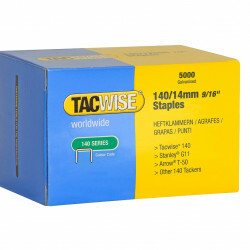 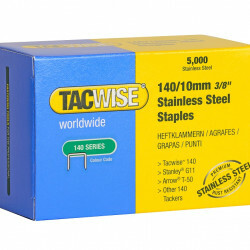 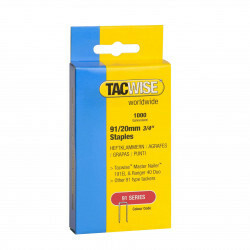 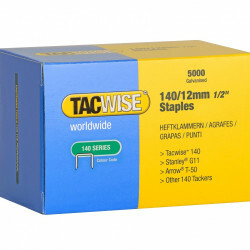 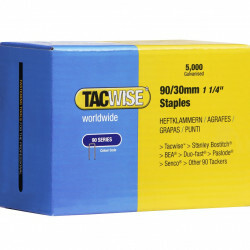 Tacwise Staples are suitable for interior use and are available in multiple sizes. 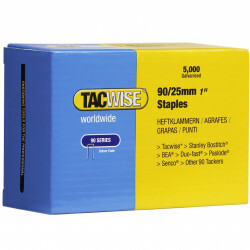 Tacwise offer the very best in performance, durability and innovation. 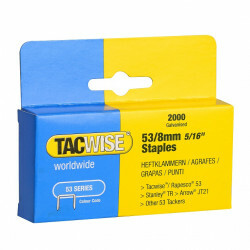 Use the filter to the left to help narrow down your staples search.